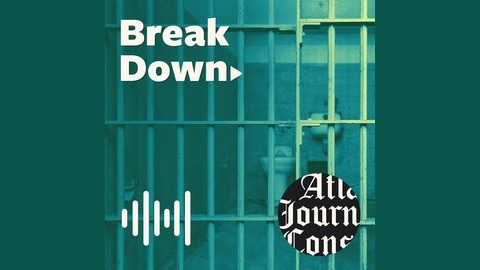 The Atlanta Journal-Constitution's Breakdown podcast returns with host Bill Rankin. He's covering the murder prosecution of Claud "Tex" McIver, a wealthy and politically connected lawyer in Atlanta who shot his wife in the back. McIver claims it was an accident, and the prosecution has its work cut out for it in trying to prove malice murder. But the defendant took several actions after the shooting that made the community and the cops wonder about his innocence. 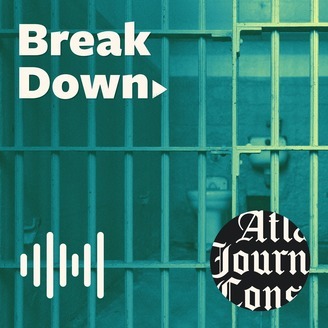 The AJC's Breakdown podcast is just that — the breakdown of the story and the systems. The largest newsroom in the southeast delivers investigations and true crime cases that you cannot find anywhere else. The jury in the McIver murder case finally comes back -- after four days -- and delivers a confusing verdict that appears to say McIver intended to shoot his wife, Diane, but didn't intend to kill her. The closing arguments, four separate addresses by some of the best lawyers in Georgia, were every bit the spectacle that you'd imagine. S05, Ep8: Killer, or just not a nice guy?